Tim Kane didn’t start out life wanting to be a writer. He actually drifted toward visual arts. He would later explore this area with a several year stint as a graphic designer. In high school, he thought he definitely become an engineer. A horrific first semester at UCSD led him toward a different path (read about that How Calculus, Latin, and Chemistry Led to a Writing Career here). Ironically, he didn’t learn much about writing from UCSD. Most of the courses were workshop-based and simply rehashed the same stories over and over until ground into a pulp. Only at the end of his tenure at college did he stumble onto some real writing help: screenwriting. To Tim, this actually gave the fundamentals of plot, dialogue, and narrative structure. 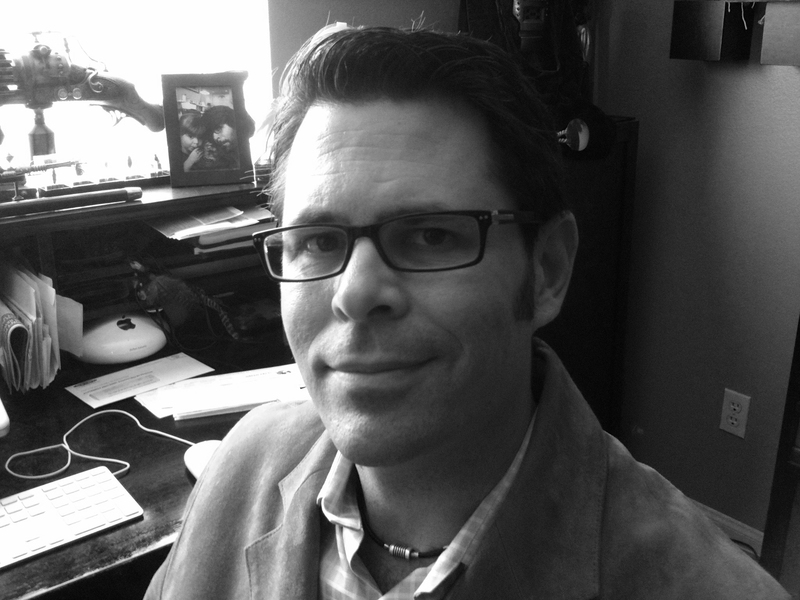 After college he pursued screenwriting, picking up the skills needed to create a decent story. His first complete work was The Lame Duck Conspiracy. A mediocre screenplay at best, but it was a complete work longer than three pages. Quite an accomplishment for someone who up until then focused mostly on poems and short-shorts. In pursuit of his Masters in English, Tim was able to explore another one of his passions: monster movies. His thesis explored how vampire movies have evolved over the years. This he completed in an astounding six weeks. A few months later, due to the prompting of his significant other, he submitted a proposal to McFarland to print his thesis. 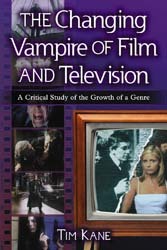 The publisher agreed and the book, The Changing Vampire of Film and Television, came out in 2006. Tim’s writing career took a more professional turn after attending the SDSU Writer’s Conference, The Southern California Writer’s Conference, and The Big Sur Writer’s Workshop all in 2008. This led to him joining the San Diego Professional Writer’s Group with Chet Cunningham, which advanced his writing dramatically. It was at another visit to the SDSU Writer’s Conference, in 2012, that he met Dawn Michelle Frederick of Red Sofa Literary. 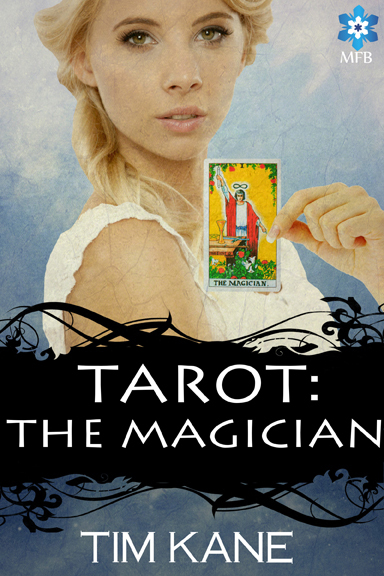 She joined forces with Tim to champion his young adult novel, Tarot: The Magician. In 2014 he signed with Midnight Frost Books to publish Tarot as an ebook.